Comprised of two Canadian Artist's Gabriel Henri, Giancarlo Iacono came together in 2006 to create "HIGHESTPOINT" . Living in the city of Montreal Highestpoint has obtained a residency at world renowned Circus Afterhours,#21 in DJ Mag's top 100. 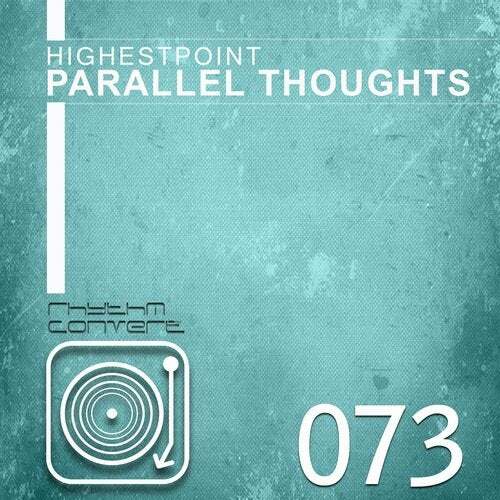 Along with being at the decks for the past six years, Highestpoint had their first home tour in 2009, travelling throughout the province of Quebec and playing at the nine biggest clubs in the province.That being said, Highestpoint embarked on a journey to production in early 2010. In July 2011 Highestpoint signed their first single, "Dr. V - Highestpoint - Devil's Candy (Original)" with ClairvoyanceNoire Record Label located in Italy, Being very disciplined in their craft and investing many hours in the studio (DAW) has left the two local artists with nothing but success in the Montreal Nightlife. They are currently working on many projects that will appeal to a world wide audience. Highestpoint also hosts a podcast called Sound of Tech, a one hour show that is mixed by Highestpoint and features half-hour sets mixed by featured internationals and local artists. Having begun their career in the nightlife music industry, the two young DJ/producers are ready for all obstacles and have officially embarked on their journey to the HIGHESTPOINT.